I am on the path of writing a first draft. I find that my words are lean without a lot of fluff. That is how I write the first draft. Later as I edit, I add details that bring the story world to life, at least it does for me. A linen table cloth gives you a different vision than a red checked plastic cloth on a table. If you use only a tablecloth as your description it leaves a wide range of ways to interpret your description. His eyes were steel blue or icy blue, or baby blue, or the color of blue that could pull a woman into his arms with a wink. Use your senses and be specific. What does your character hear, smell, touch, as well as see. Adding in the specifics pulls the reader into the story. Use the name of locations, the Mississippi river instead of the river. The Midwest or Kansas City, MO. Which gives you a better picture in your mind’s eye? I am finding that using more detail is adding to my word count significantly. But unlike my attempts with Nanowrimo in the past, I am adding not just words but a real story. How do you bring your story to life? What keeps pulling you back each day to write? Do your characters take over or do you plan their every move? 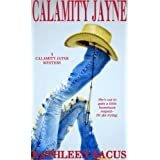 I will share more of my writing journey and would love to hear about your experience along the way. Contests – Can They Help Even if You Don’t Win? Our Iowa Romance Novelist’s group met today. I mentioned in an earlier post that our theme this year is Survivor. This is not exactly like the television show. No one will get kicked off the island but we are attempting to help each other achieve our goals by working as a team. This month’s program was about contests. We each received the first five pages of a Golden Heart winner’s manuscript. She then gave us the instructions for judging it. There were different points allotted for romance, plot, writing, and character. As a group, we were all over the board with our answers. It was all subjective. Some looked only at what they could see. Others judged off of where they could see the story going. We were not aware when we started that this was a winning entry. This exercise gave us a feel for how an agent or an editor might review a submission. We all agreed, they would probably make a decision within those first five pages. Part of the challenge is that we have to submit something to a contest before the next meeting. If we do, we will have a chance to win our entry fee. I am now searching for something I can enter. Since my manuscript is not complete, I am limited to something that doesn’t involve submitting a large portion of my work. I am now writing my first draft. Keep an eye on my word counter here on my blog and you will be able to see my progress. I am also saving vacation time this year in the hopes that with a completed manuscript I can start attending more writer’s conferences in 2014. I do continue to read because like Stephen King, I don’t think you can be a serious writer and not read. I usually mix it up with novels and writing how to books. I finished reading Beautiful Creatures and really enjoyed it. 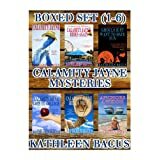 I read Mary Buckam’s Writing Active Setting Book 1 and I purchased Book 2. I think those will really help when I get into the editing stage for adding depth to the story. Because I have a 40 minute commute to work each day I listen to audio books. I finished Evanovich’s Notorious Nineteen and I am currently listening to a Robert B Parker’s Jesse Stone book. I will let you know next time what contest I enter. Hope you have a great week writing. Now get off the internet and write. This is one of my favorite quotes about writing and it feels exactly like what I am doing now. I’ve set a goal for 1000 words a day, five days a week until I complete this manuscript. If this challenge gets easier, I will increase my daily word count. The past few weeks I have developed a very long synopsis. I think it is six pages long, too long to give to an agent or an editor but that’s okay because I made it for me. I am using it as my outline. I have been developing scenes from it and have started writing. As I mentioned in my last post, I brought back a couple of characters from an earlier project. Characters that I became very fond of. They have not failed me. I catch myself writing and things pop out of their mouths that I didn’t necessarily expect but again, it’s okay. They are helping me get words on the page. My current project is a mystery and my protagonist is a sixty-something woman Frieda Kirkpatrick and her side-kick Agnes Hughes. They have been friends since childhood. Just because they are adults does not mean they can’t get into trouble. I am hoping to develop this into a series. I have shared these characters with my writing buddies over the years and have always got a good response. My last project I started with them was a romantic comedy and it was set in Vegas. Frieda and Agnes like the slots. They had a friend there named Merci Fontaine who was a cross dresser show girl. 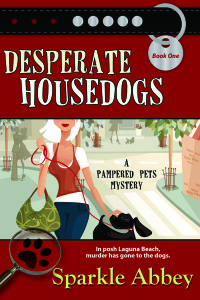 She seemed so real to my readers, I had people tell me they saw her around town. I hope to have that response with all the characters in this novel. I haven’t given up on the first project with Merci but from the beginning it always felt like a sequel. I have been taking notes to make it a mystery instead of a romantic comedy and it will be my next project. My desire to write has been huge. 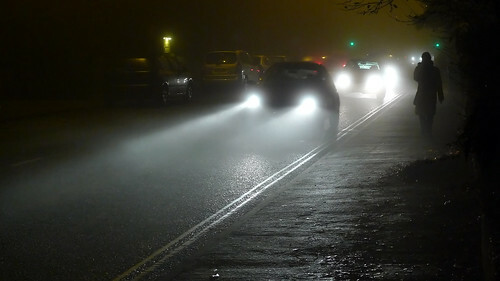 My biggest hurdle is coming home at night and having the energy to write. I’ve incorporated a few ideas to keep me motivated. During the day, I work in a cubicle. I decided to make my cubie a motivational collage. I posted motivational guides on the wall next to me. 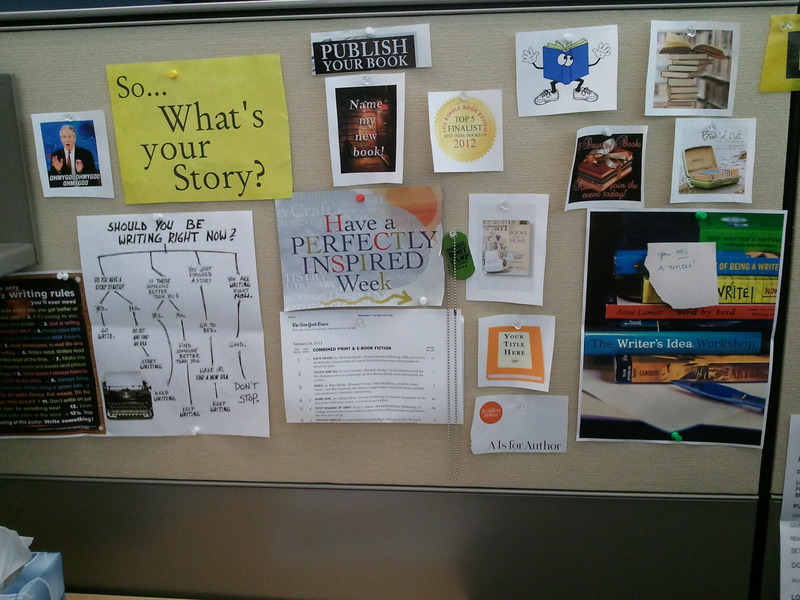 During the day, I glance at the wall and it helps make me want to go home and write. Here is what it looks like. 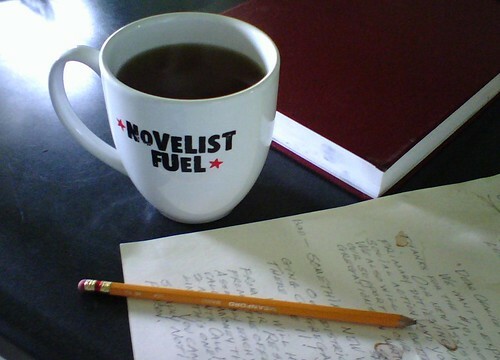 I hope you are meeting your writing goals. Do you have any tricks to keep yourself motivated? I would love to hear them. Again I apologize for the time between posts. I know it isn’t a real excuse but I have been taking classes since before Thanksgiving on the writing craft. I think I have hit a wall where I need to take all the information I absorbed and actually use it for my story. Luckily I have a strong support group of writer friends who have been taking some of the classes with me. One of the organizations I belong to is Iowa Romance Novelists. It is our local chapter of Romance Writers of America and the source for some of my free classes. Each year we try to put together programs to help our members at whatever level they are with their writing to move forward and succeed. 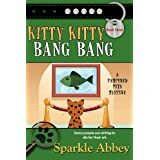 We do have a handful of published authors including Sparkle Abbey who I have featured here before who write the Pamper Pet Mysteries and Kathy Bacus who writes the Calamity Jane series. 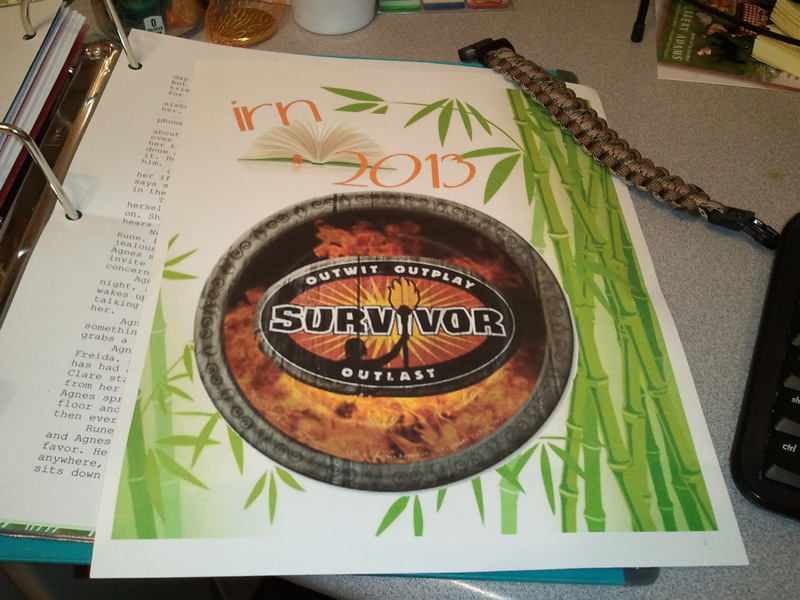 This years Theme for IRN is Survivor. In January, our challenge was to write a synopsis. It didn’t have to be ready to submit but a work in progress. Our reward was chocolate. February we had to write down our goals for the year and our reward was a nifty Survivor bracelet. All of this activity has prompted me to move forward and I am feeling pretty darn good about meeting my goals this year. My synopsis helped me to determine exactly what my story is about and I have been using that to plot it out with note cards. I am using Scrivener, not actual note cards. I continue this week to fill in the holes. With all the changes in the publishing world, it could be easy to get discouraged. But instead of looking at the negatives, I’ve decided to look at the positives and embrace the changes. I look at it as more options for everyone. It is always easier to go with the flow than try to swim upstream against the current. Disliking the direction things are going in will not stop change from happening but it could affect your mood and your writing. I found myself trying to force a story and I kept getting stuck. No matter how much I wanted it to work, it wouldn’t so I asked myself what would make me excited about this story?. That question led me to bring back a couple characters I worked with on another project and always felt they should be part of a series. Picture two old ladies wearing polyester slacks and matching sweatshirts with a slot machine embroidered on the front. Those characters are Agnes Hughes and Frieda Kirkpatrick. Both over 65 years old, friends since childhood, like to play slots and bingo and are always getting into trouble. I could have fun spending time with these two. I merged them into the story I have been struggling with and now I have something I can’t wait to write. Our challenge for March is entering a contest. I plan to enter the Montezuma short story contest again this year. Hoping that will count. The reward is a drawing for a paid entry fee. What have you been doing to keep yourself moving forward? Do you have a support system of other writers? Do you take classes to sharpen your skills? Do you attend writers conferences and support local authors when they come to speak? My mantra this year is “I will survive.” Will you?